🐙Original сomics style game inspired by the works of Howard Phillips Lovecraft - a recognized master of the horror genre. You have to avoid traps, solve puzzles and react very fast fleeing from Lovecraftian horrors which fill the labyrinth of the Temple of Nameless Cults. Mixed (46) - 69% of the 46 user reviews for this game are positive. Try to get it all! Dear friends! 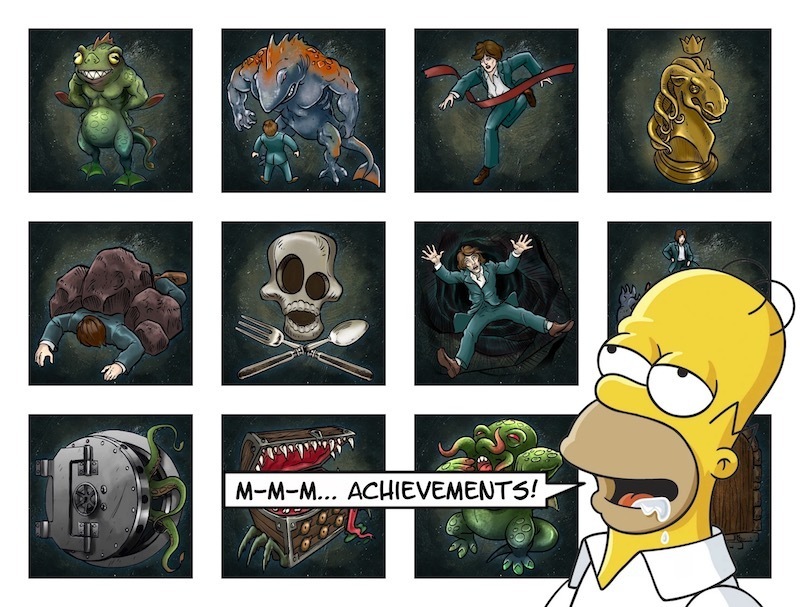 "Lovecraft Quest - A Comix Game" is coming out! Almost half a year of continuous work, thousands of code lines, hundreds of drawings, sketches and words of the accompanying text. I hope you will enjoy it! Thank you for all your comments, opinions and feedbacks. 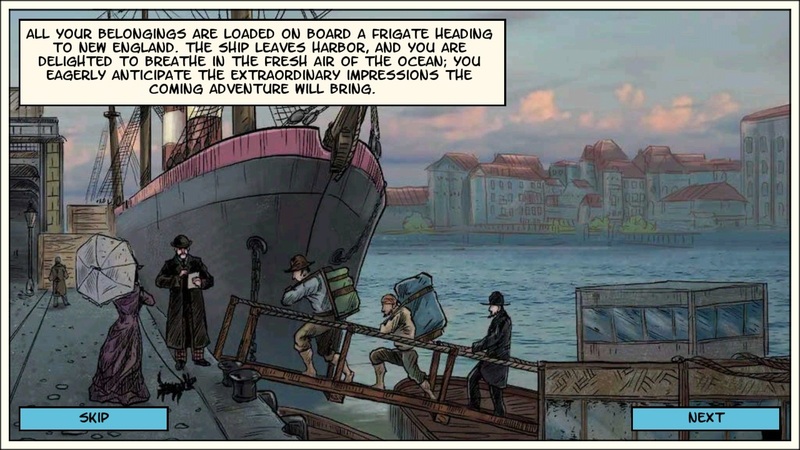 Lovecraft Quest is a special mix of a game and interactive comics based on stories by Howard Phillips Lovecraft - a recognized master of the horror genre. You are to investigate and reveal the mystery of the Temple of Nameless Cults that was built at the dawn of time for worshiping Other Gods. You have to avoid traps, solve puzzles and react very fast fleeing from Lovecraftian horrors which fill the labyrinth of that Temple. You’ll meet the lord of the Deep Ones - Dagon, the servant of the Ancients - Shoggoth and, perhaps, Cthulhu himself! The plot twists, life and common sense of the main character depend completely on your decisions. The game includes six different ending variants. In best Lovecraft's traditions almost all of them are this or that variant of the main character's death. Be careful with your decisions as the Temple of Nameless Cults is full of deathly traps! Each careless step may become the last one. Still, you can try to find out all the variants of your hero's doom - everything is in your hands! The game contains Fantasy Violence, Horror Themes and Scary Content.